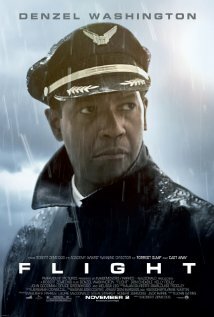 Not christmas eve material but well worth a watch for Denzel Washingtons portrait of an Alcoholic Pilot. Will not give away any spoilers beyond whats in the trailer but this film will strike a chord with most recovering alcoholics. Add to that the well shot crash scene’s and stand up performances from Denzel Washington and Kelly Reily and you have a really good movie. Bill W. tells the story of William G. Wilson, co-founder of Alcoholics Anonymous, a man included in TIME Magazine’s “100 Persons of the 20th Century.” Interviews, recreations, and rare archival material reveal how Bill Wilson, a hopeless drunk near death from his alcoholism, found a way out of his own addiction and then forged a path for countless others to follow. With Bill as its driving force, A.A. grew from a handful of men to a worldwide fellowship of over 2 million men and women – a success that made him an icon within A.A., but also an alcoholic unable to be a member of the very society he had created. A reluctant hero, Bill Wilson lived a life of sacrifice and service, and left a legacy that continues every day, all around the world. 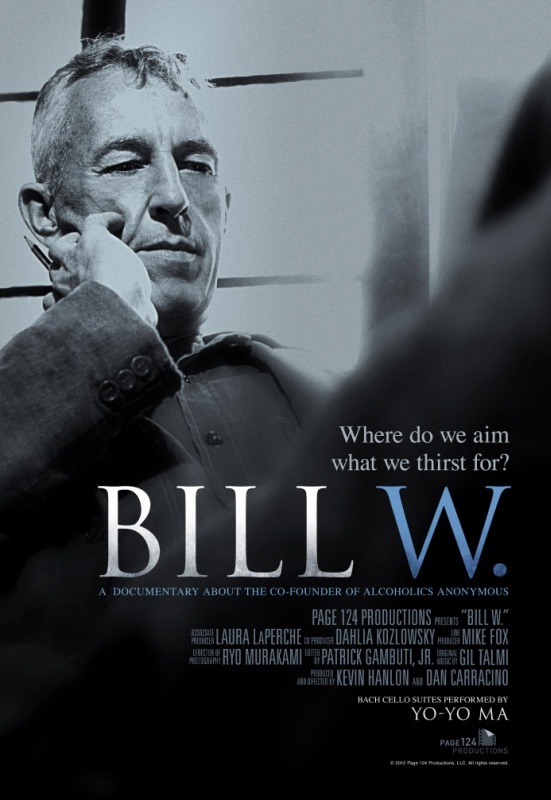 via Page 124 Productions | Bill W. film about the co-founder of Alcoholics Anonymous. 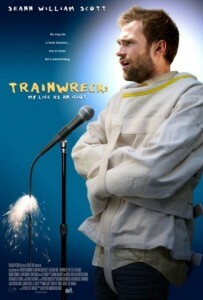 A dramatic comedy about a self-induced attention-deficit disordered, learning disabled, Tourette’s syndrome suffering, balance impaired, ex-alcoholic young man from the Upper East Side of Manhattan and the gold-digging girl who inspires him to try to get it together. 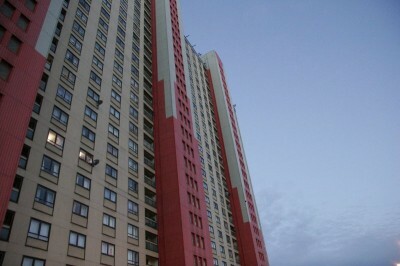 Went to watch Red Road last night down at the Harbour Lights Cinema in Southampton. 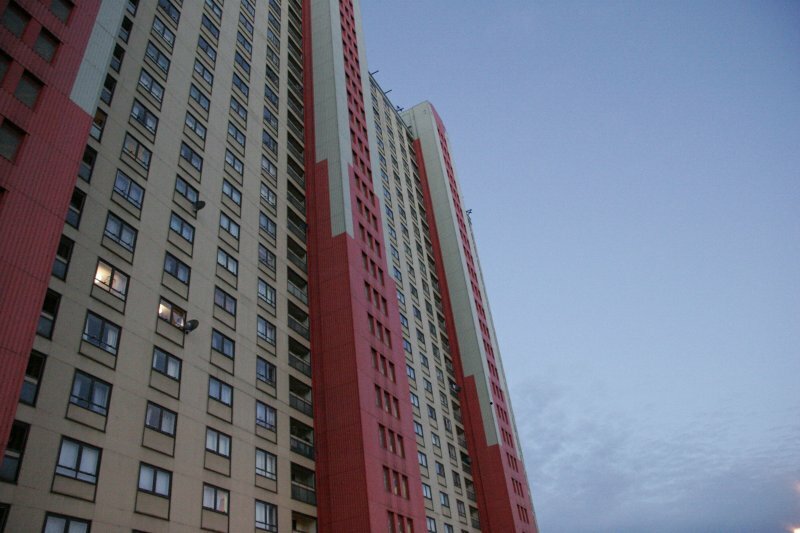 This was a really powerful film set in Glasgow, the cinematography had a very realistic style showing the tenements and estates in Glasgow. 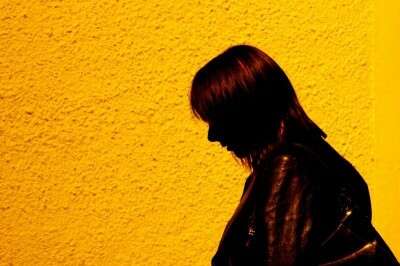 Directed by Academy Award winning director Andrea Arnold the film deservedly won the Prix de Jury at Cannes, with an exceptional performance from Kate Dickie as the lead character Jackie portraying the tragic and grief filled CCTV operator. Would recommend the film to anyone who loves cinema and a powerful story that leaves you guessing all the way through, although not for the prudish.